Zinc Oxde (ZnO) is produced when different materials are heated at controlled, high temperature in a rotary kiln. 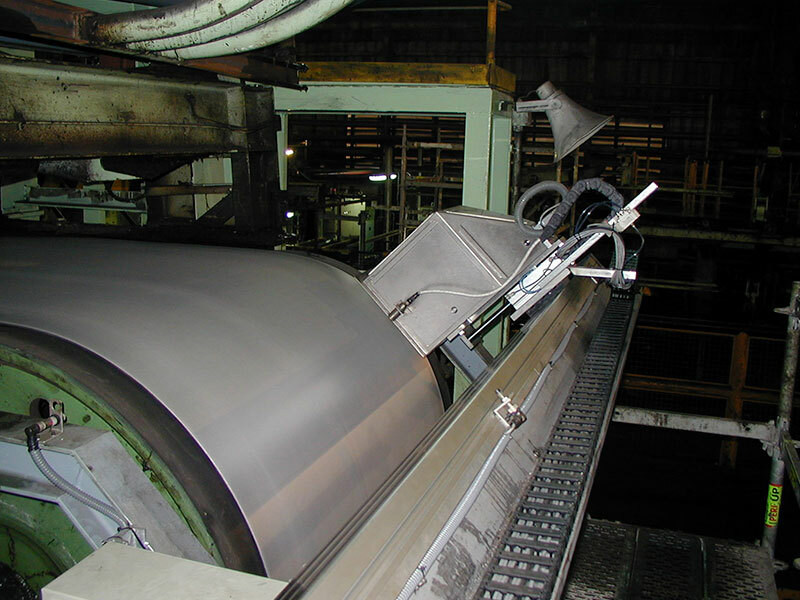 Temperature measurement at key locations during operation of a kiln is important to maintain an optimum performance to minimise downtime. 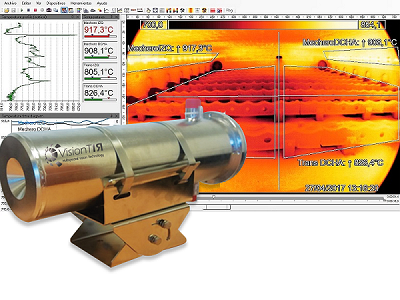 VisionTIR offers different solutions to prevent damage to the kiln shell and ensure product quality. Monitoring the temperatures within the burning zone is important for quality and efficiency. 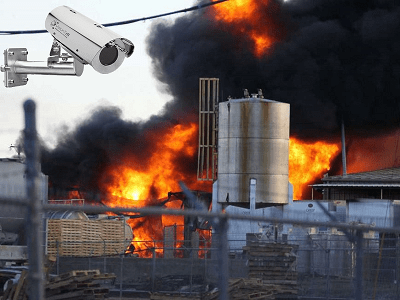 Our ProTIR system will provide accurate temperature monitoring at the burning zone to driving off unwanted elements as gases and creating clinker of the required composition. Continuous monitoring along the entire rotary kiln length is important to ensure proper kiln-hell safety and durability and optimize kiln efficiency. 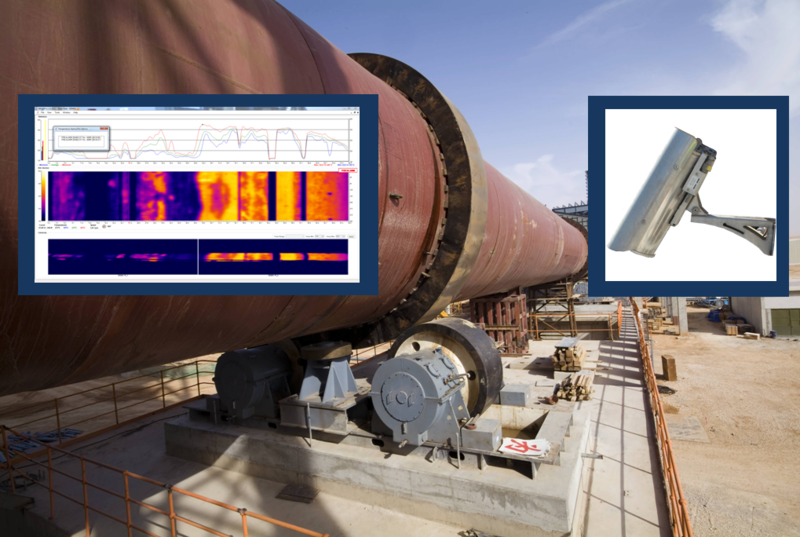 RKS300 System will provide real-time inspection of the entire kiln length, allowing the detection and measurement of all hotspots on the kiln shell, even at an early stage.